The Real Meaning of Success « The Appledrive Project Inc.
How do you score success? It is different for each person; a success of one might not be the success of the other. Most of the time, we tie up success through something tangible and quantifiable. Like we say we are successful at something when we have a million pesos in the bank, have our own Porsche, or a house and lot facing the beach, or have lost a certain weight, or whatever. Some things you have to work hard for, sometimes with blood, sweat, and tears to reach a certain kind of success. If you have gained something wrongfully–stealing others’ works or stepping on people to reach the top–this will not make you completely happy in the long run. Victory is so much sweeter when you know you have attained it with a clear conscience, unlike the recent issue which plagued Mark Solis, a student from the University of the Philippines who took ownership of a photo for his own and won first place in a photo competition organized by the Chilean embassy. Later it was found out that it belonged to Gregory Smith. Mr. Smith, who is a Facebook friend based in São Paulo, Brazil, is also an advocate in making a difference in young people’s lives. Today, he runs Rede Cultural Beija-Flor and Young Warriors, an educational program that caters to more than 200 underprivileged kids to help them have better lives through educational lessons , cultural and sports activities, among other things. 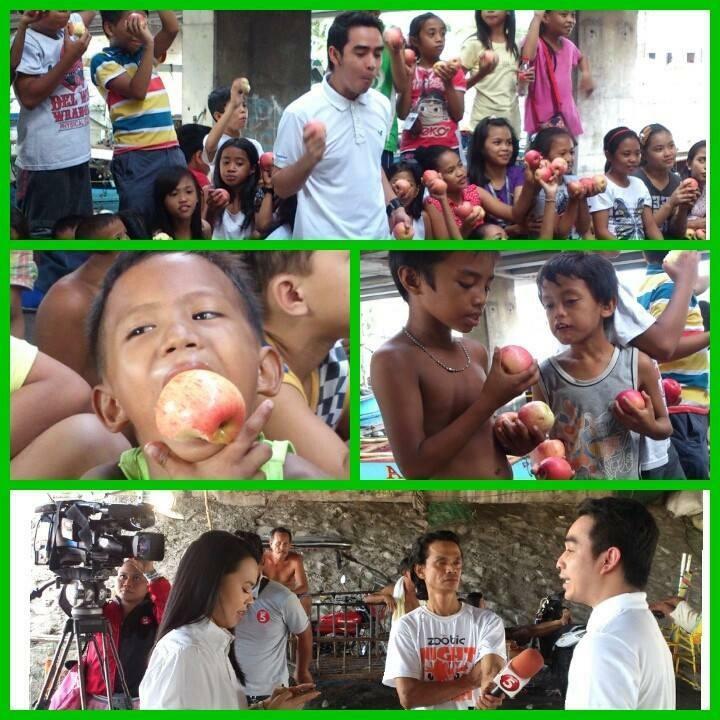 For me, success is whenever I am able to put a smile on the faces of the kids I meet and their parents through the various appledrives we have been conducting; whenever I am able to promote and further this advocacy through The Appledrive Project, especially when it was covered on national television on TV5′s UNTV; every time I become a channel of God’s blessings through the people I meet along the way, whenever I am able to connect and network these people together. I am successful when I know I am able to help others. I am very grateful that along the way, I have met other people whom I look up to and consider successful in their respective fields: Teacher Fe Lustañas and Stephon Marbury. Teacher Fe. She is an epitome of a modern day hero. I admire her so much. For her, success is not all about money, but in being able to give back to the community by investing in kids’ future and sharing her knowledge to less privileged kids who are not able to study in formal schools. She spends her weekends regularly in communities, teaching kids how to read. 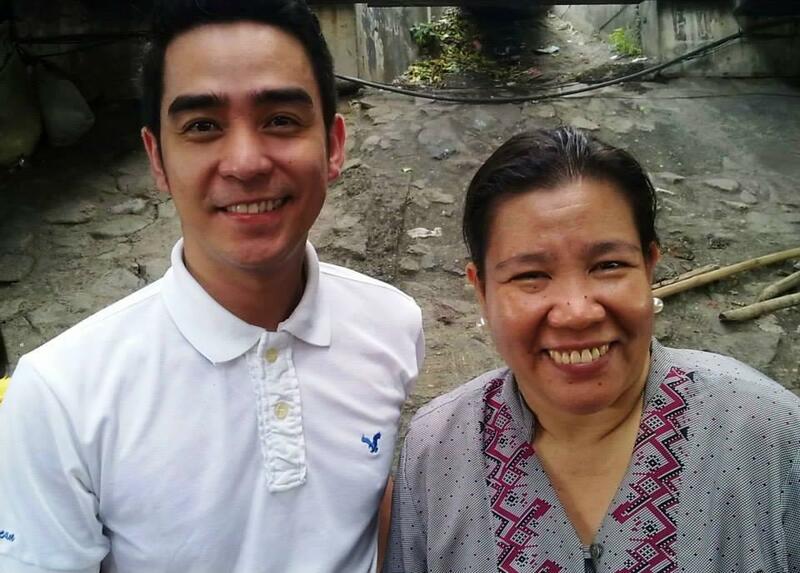 She has since won a Gawad Geny Lopez, Jr. Bayaning Pilipino Award in 2012 and was also given recognition as one of 10 Outstanding Teachers by the Metrobank Foundation. Stephon Marbury. An ex-NBA All Star player who now plays for China’s Beijing Ducks, this guy has a really big heart. I’ve met him through an earlier Appledrive we had for the cancer patients of AHON Foundation, and another time when he distributed Starbury, his own brand of shoes which costs much lower for the same quality level as its more expensive counterparts, at Juan Sumulong High School in Quezon City, Philippines. 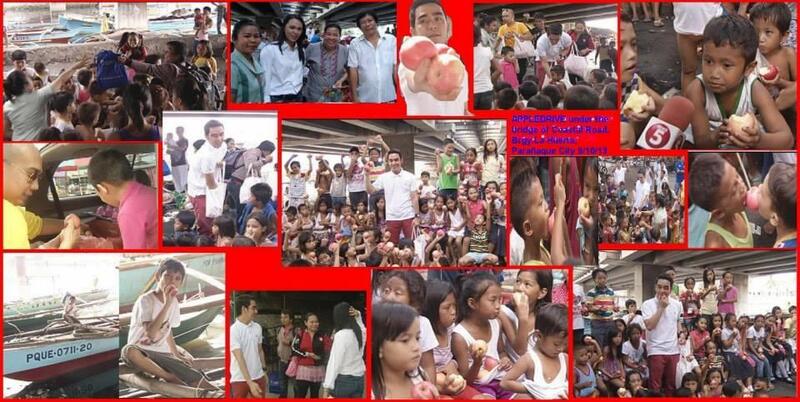 This guy loves Filipinos so much, he has been back thrice to fulfill his promise to the kids and their families here. In the end, however we each wish to define success may vary. It may change from time to time as we pace along this road called life. It may take a detour or a major shift along the way as our personal priorities and experiences shape and mold our future. But what matters most is that we step up the ladder towards success armed with the confidence and integrity that we were able to do this without stepping on someone as we do so. Only then can we proudly say that we have really been successful.